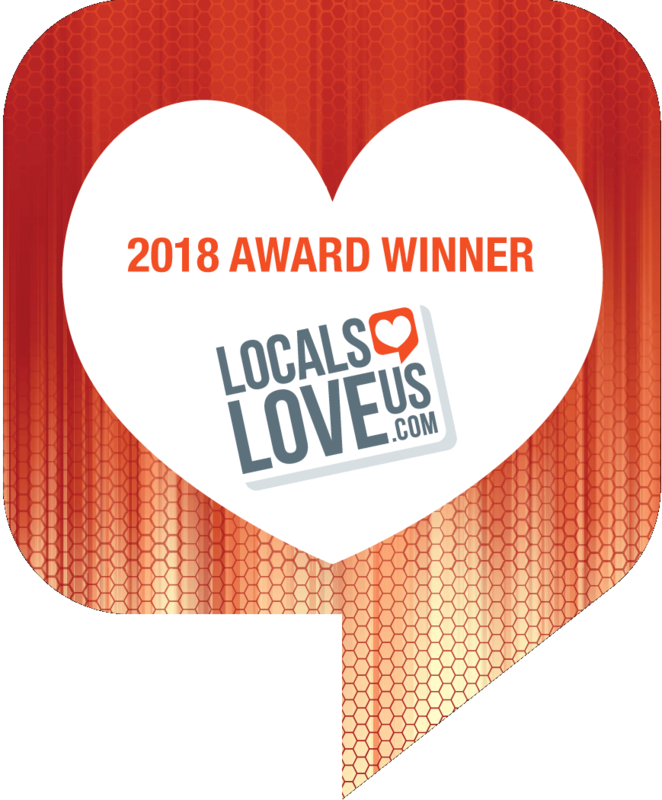 You are here: Home / Blog / Promotions / Graduate Iowa City Getaway Giveaway! 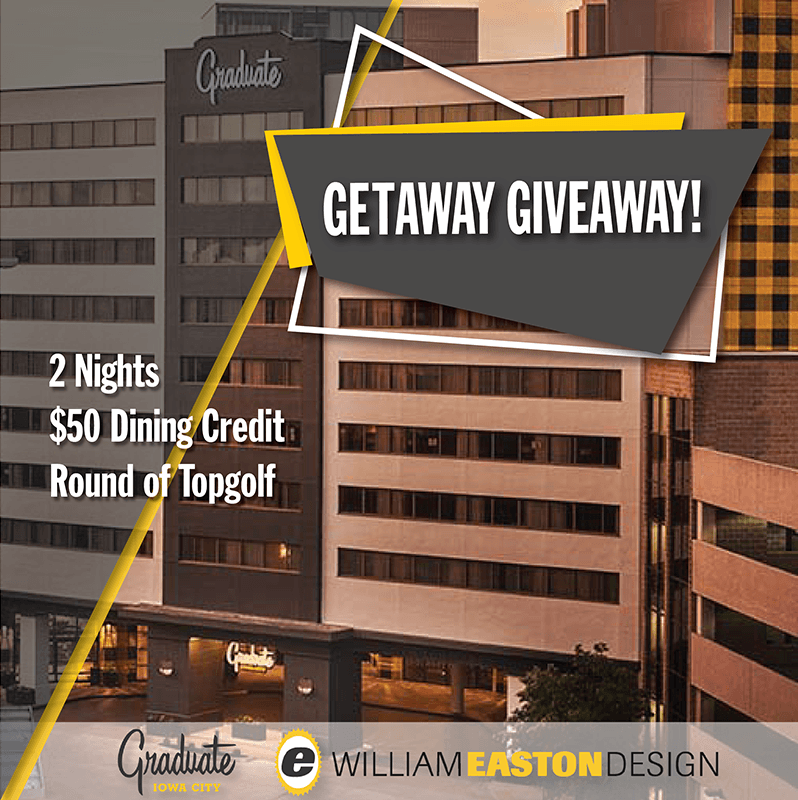 Graduate Iowa City Getaway Giveaway! 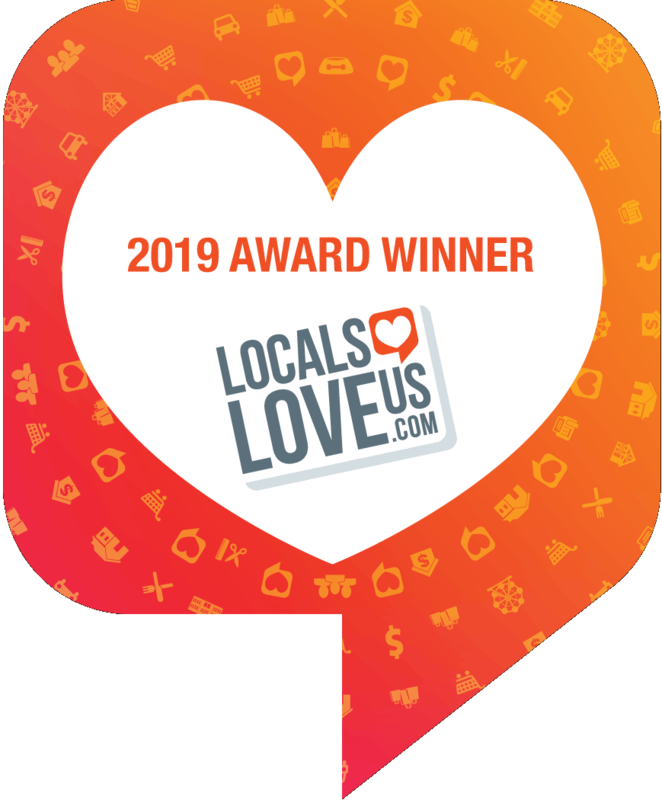 At William Easton Design we love local businesses, and we love sharing them with you! In that spirit, we are partnering with Graduate Iowa City for a Getaway Giveaway. If you haven’t seen The Graduate you are in for a treat, think black and gold, all things Iowa and living the writer’s life. That’s what it’s all about. So, what are you waiting for, leave a comment on our Facebook post and tell us why you need a weekend getaway. The contest ends on Wednesday, November 21 at midnight. Only one winner will be drawn at random. The fine print: This contest is not affiliated with Facebook. Getaway dates are subject to availability and blackout dates apply. Dining credit can not be redeemed for cash or room credit. https://www.williameaston.net/wp-content/uploads/2018/11/gradute_fb_ad-1.png 800 798 William Easton https://www.williameaston.net/wp-content/uploads/2017/10/logo.png William Easton2018-11-05 11:15:562018-11-10 07:52:10Graduate Iowa City Getaway Giveaway!